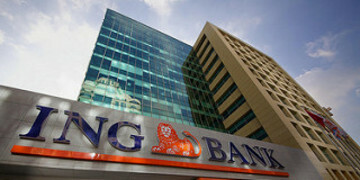 Dutch bank ING has asked a New York Court to throw out three interpleader lawsuits brought against bankrupt Danish fuel company OW Bunker and its Maltese and Middle East subsidiaries, citing lack of jurisdiction and parallel arbitration proceedings in London. 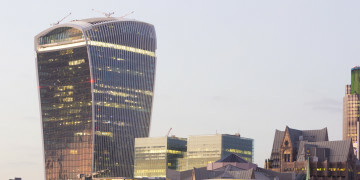 In the past week, Freshfields Bruckhaus Deringer and Squire Patton Boggs have announced their spring promotions rounds, KPMG has appointed a new UK head of restructuring following the departure of three key faces, and US turnaround firm MorrisAnderson has promoted a new director. 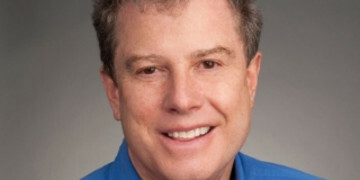 Randall Mehrberg has returned to Jenner & Block as a partner in Chicago after 16 years in-house at various companies. UPDATED: Russian billionaire Vladislav Doronin has announced the settlement of an acrimonious shareholders’ dispute over luxury hotels chain Aman Resorts with his former partner, American entrepreneur Omar Amanat, which was playing out in a UK court - as a vehicle used in acquiring the chain was made to consent to an involuntary Chapter 11 petition in New York. 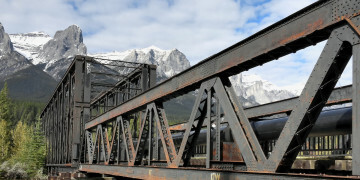 A Canadian court has ruled that more than US$2 billion invested in bankrupt steel producer US Steel Canada by its American parent company should be characterised as a debt, not equity, throwing out a raft of objections from unions and employees past and present. 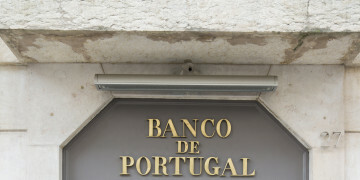 Former bondholders in Portugal’s Novo Banco who saw the value of their bonds fall by 90 per cent when they were transferred to a “bad bank” late last year are facing another hurdle in recouping their losses, after the International Swaps & Derivatives Association declined to give the transfer “successor event” status last week. 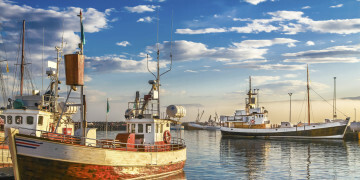 Industrial fishing company China Fishery Group has appointed a new chief restructuring officer after reaching a deal with lenders to sell its Peruvian unit, bringing an end to liquidation proceedings in the Cayman Islands and Hong Kong. 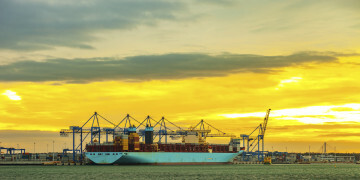 A Norwegian shipping company has entered liquidation after a group of Japanese creditors vetoed its restructuring plan and tried to reverse the sale of its subsidiary for an allegedly reduced price. 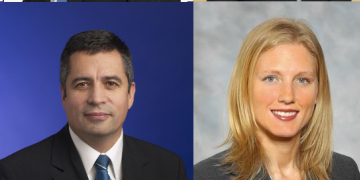 Vinson & Elkins has added a partner from Freshfields Bruckhaus Deringer to its London office. 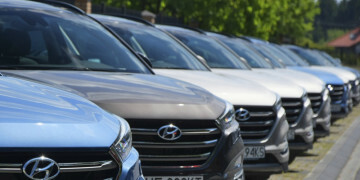 Automotores Gildermeister, the main importer and distributor of Hyundai vehicles in Chile, last week sealed a deal with bondholders to restructure US$700 million worth of senior unsecured notes with help from an international cadre of law firms. 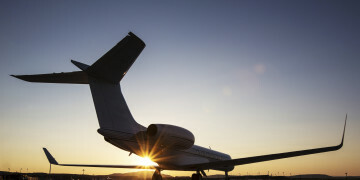 In the decision that heralded the bankruptcy of Australian mining magnate Nathan Tinkler, the Federal Court of Australia ruled that creditors issuing bankruptcy notices over debts expressed in a foreign currency must lodge the notice within two days of ascertaining the relevant exchange rate. 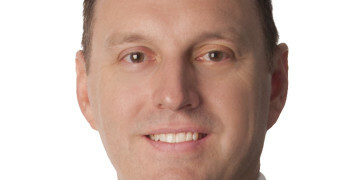 White & Case has hired Herbert Smith Freehills’ restructuring head for Greater China as a partner in its Hong Kong office.